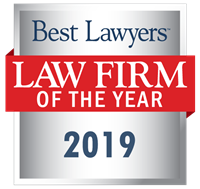 Mart Tisdal has been named to the 2013 edition of Best Lawyers in the categories of Oil and Gas Law and Mass Tort Litigation / Class Actions - Plaintiffs. 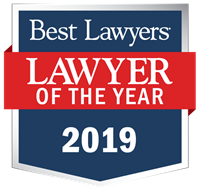 This is the fifth consecutive year that he has been selected for inclusion by Best Lawyers. In addition, Mart has been named the 2013 Oklahoma City Oil & Gas Law "Lawyer of the Year" by Best Lawyers in America.